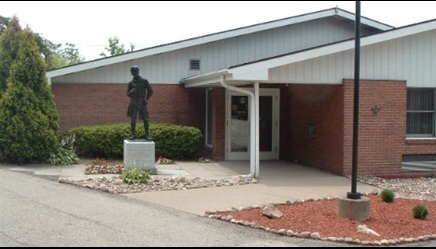 Scout Shop | Westmoreland-Fayette Council, B.S.A. Visit our Scout Shop at the Council Service Center for all of your Scouting needs! We have uniforms, camping gear and accessories for all Scouts and Leaders! If we don’t carry the item you are looking for, we will be happy to order it for you!